Alright – WLW presents Night of Champions 4 is just over 6 weeks away and we have a huge signing scheduled to take place for that event! 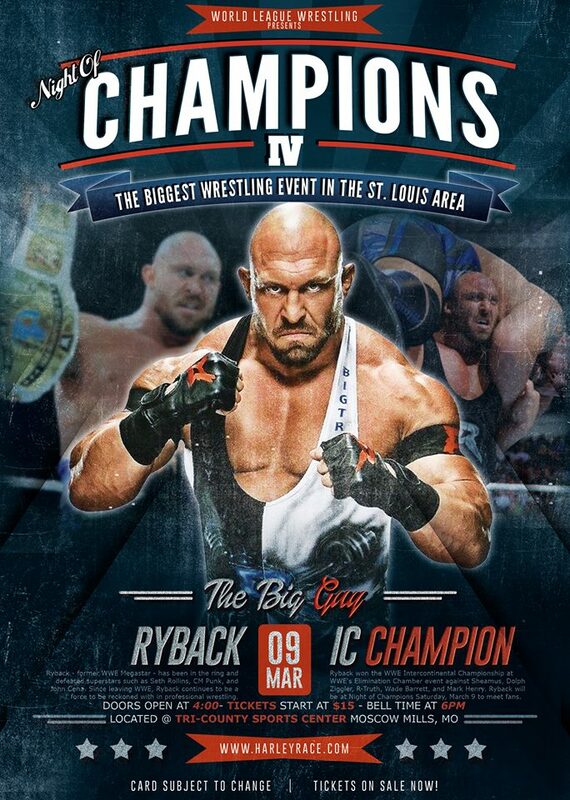 Former WWE #IntercontinentalChampion and megastar – Ryback – will be making a special guest appearance on Saturday March 9th! Get your tickets right now at nightofchampions.harleyrace.com right now! Autographs and photo ops with Ryback, Nick Aldis, and Harley Race will be available to purchase online tomorrow as well as at the event itself! This entry was posted on February 3, 2019 at 11:59 am	and is filed under Uncategorized. 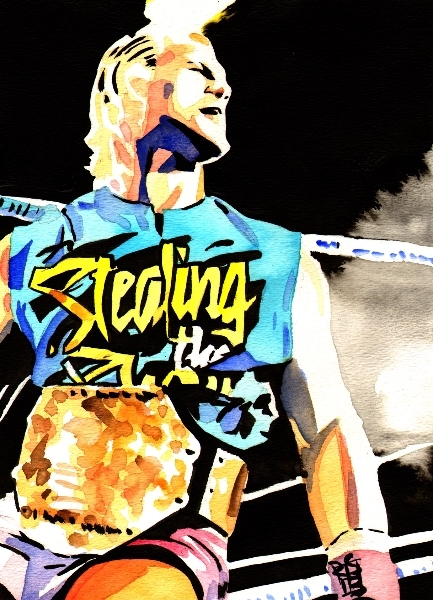 Tagged: Harley Race, Missouri Wrestling Revival, MWR, NWA, Ryback, WLW, World League Wrestling. You can follow any responses to this entry through the RSS 2.0 feed. You can leave a response, or trackback from your own site.